Education Secretary, Betsy DeVos receives praise for refusing to cooperate with the CFPB. 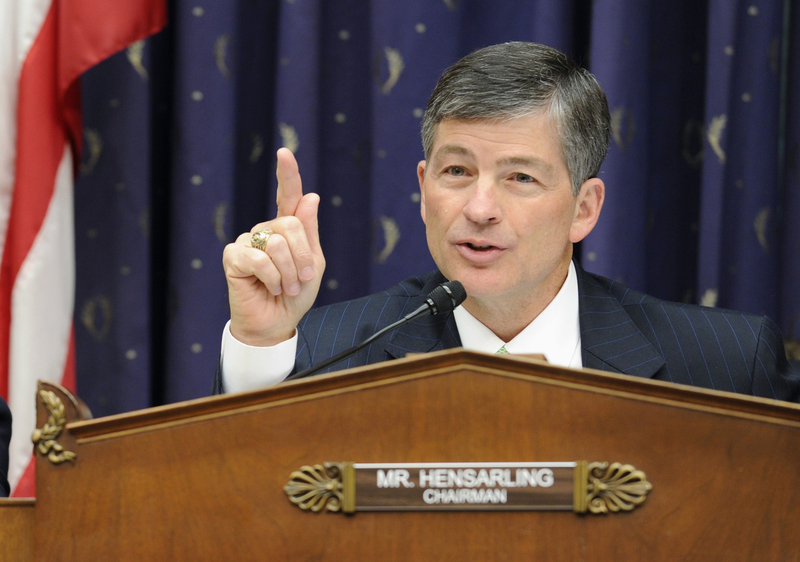 House Financial Services Chairman Jeb Hensarling (R-Texas) praised Education Secretary Betsy DeVos for refusing to cooperate with the CFPB and said he hopes it sets an example for other federal agencies. “Congress never authorized or intended the CFPB to be the regulator of educational services, yet the CFPB entered the field regardless,” Hensarling said in an Oct. 13 letter to DeVos. Last month, the Education Department sent a letter to CFPB Director Richard Cordray stating it no longer would share servicer information with the agency. Education officials contended the agency had unilaterally expanded its powers over loan servicers. The letter stated the Education Department has sole authority over the student loan programs. The Trump Administration and congressional Republicans have said they believe the CFPB’s powers should be greatly reduced. Hensarling in particular has been highly critical of the agency and told Director Richard Cordray that he should be fired. The agency had no immediate response to Hensarling’s letter, but it released a report showing that since July 2011, the CFPB has handled about 50,700 complaints related to student loans. The agency’s ombudsman said the agency’s work has resulted in some $750 million being returned to student borrowers. In his letter, Hensarling made it clear he would like other agencies to follow DeVos’ lead. “Your action to curb the CFPB’s overreach are most welcome, and hopefully will serve as an example to other federal agencies to reevaluate their relationship with the CFPB,” he wrote. NCUA officials have not refused to work with the CFPB. However, as the agency considered its payday lending rules, then NCUA Chairman Rick Metsger requested that the CFPB allow the NCUA to regulate small-dollar lending by credit unions. The CFPB did not do that in its recently released payday lending rules, but it did agree to exempt loans that conform to the standards established in the NCUA’s Payday Alternative Loan program.